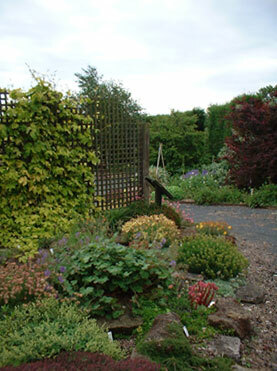 Contact us if you would like to discuss your garden project, whether pocket handkerchief or multi-acre site. Whether intended for D.I.Y. and delivery of a ‘Garden Kit’, or for a Garden Contractor to implement, the plans are easy to follow. The service is economical, and, offers as little or as much as you want! 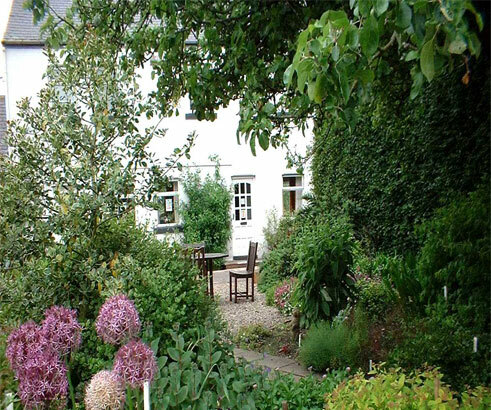 Why you would want to ask a Garden Designer to see your garden? Whether you have a new garden, or you are looking for an upgrade of the one you have got, a garden designer can help by working with you to create an individual planning package that will suit your garden and you. Gardens are constantly evolving and changing – what may have been a superb design when first landscaped, may now need some re-working. No matter how low maintenance the scheme, garden and plant management is still necessary – and you should try to confirm this at the outset – i.e the common Buddleia or Butterfly Bush – this can be cut back every late Winter, or left to create a very large shrub. Fashions come and go i.e clipped holly, but untrimmed makes a useful evergreen tree. What was in the mind of the original planter? Sometimes a complete new planting scheme is the best way forward, but often there is good salvageable plant material. 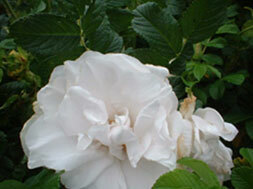 Perhaps you are just ready for a complete new look for the garden? Often people are too scared to cut things back – but it is important to know what you are cutting back (as some will not respond to rejuvenate pruning), what the ongoing results will be, and the time of year to be doing it. 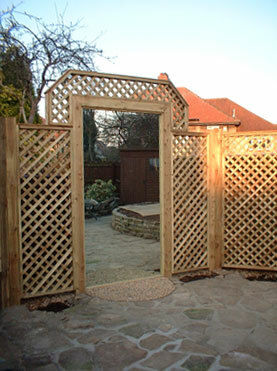 Garden design is about looking after all the practical things – like what you want to use your garden for. Design is more than pretty pictures, but also understanding the limitations of your garden, and making the garden ‘work’ for you. In addition to you, there are a lot of things to consider as part of the appraisal before making any garden plans – soil types, light levels, moisture levels, existing services plants and structures, tree roots, foundations, to especially the access to the garden. We have had to carry everything through the middle of the house on several occasions – not an ideal scenario! 4×4 pergola uprights don’t bend easily around door posts! An ambitious scheme is wonderful and all that, but can easily fall down if the after-care and follow-on maintenance is not taken care of, whether doing the work yourself, or you have a gardener to do the work for you. On the whole, as a population, we are needing to adopt smaller garden spaces – this puts further need into designing outdoor space more carefully. The more information given to the designer or planner at the outset, hopefully, the more successful the garden scheme will be. 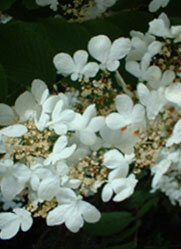 Planting, as the soft furnishings of a garden, can be designed to give a garden colour and interest all year round. After short-listing suitable plants, you can then bring in all the aesthetic qualities – the flowers, the fragrance, the colours, the foliage, the bark colours and textures, the fruits and specialities. It is important to pick plants that will thrive in the individual gardens conditions – especially to make a good initial structure. It is difficult to say no to someone when they have their heart set on particular plants that you know have little chance of thriving, but you can always make space for a few acknowledged ‘experiments’. Some of you are looking for simple easy planting plans, others, a very intricate detail with as much plant variety as possible. Making a garden does not have to cost the earth, but it is a good idea to have a budget in mind from the start. The designer will not ‘hit the nail on the head’ for you if on the one hand they aim for too ambitious a scheme, nor on the other if too cost conscious. It is always a difficult one to address, when trying to match what you are wanting against the available funds. 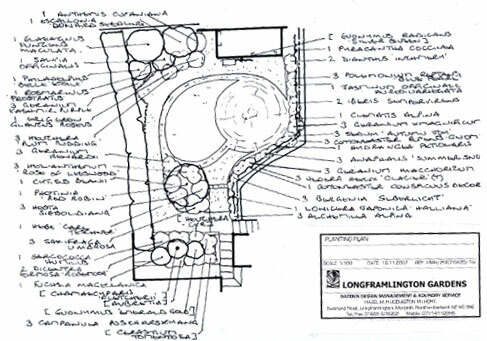 Garden design as you can see involves many tiers of work. Instant fix gardens as seen on the TV make-over programmes are one thing, but a new garden is really just the start……thankfully we are all different, and long may we want to keep our individuality! Gardens are no exception. 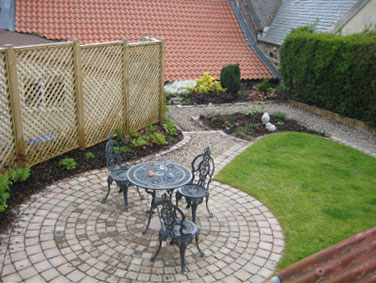 A Full landscape and garden service is available throughout the North of England. Ring for further information and to arrange free estimate ( site call out expenses tbc ). Hazel is the owner and designer of Longframlington Gardens. 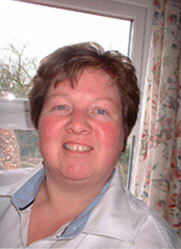 She has been in the horticultural industry for over 40 years. She gained the National Diploma in Amenity Horticulture in 1979 from Lancashire College of Agriculture and Horticulture, and stage 1 of Master of Horticulture through the Royal Horticultural Society. She is a previous Gold Medal winner at the Royal Highland Show. 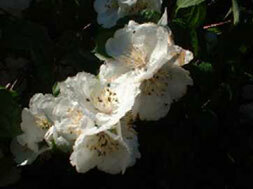 Hazel is a member of the Chartered Institute of Horticulture. She has previously worked in the University and Royal Botanic Garden in Edinburgh, a local authority landscape department, plus 18 years in her previous nursery and garden design business, before embarking in 1997 on LONGFRAMLINGTON GARDENS. Nursery No Charge - a.p.u. (separate unit to gardens & arboretum). Gardens & Arboretum Includes: Garden & Arboretum walks, Living Plant Collection, Rope Art in the Garden, Climate Change Interpretation, Gardeners Quiz Maze, Native Tree Trail and ‘Seats in the Garden’ £7.00 (children under 16yrs old accompanied by parents f.o.c). Groups Pre-book only. Please contact us for package details, optional guide and group costs including catering arrangements. Coffee Shop Open to all - Garden and Nursery visitors, or just passing through. Groups welcome ( pre-booked only ).